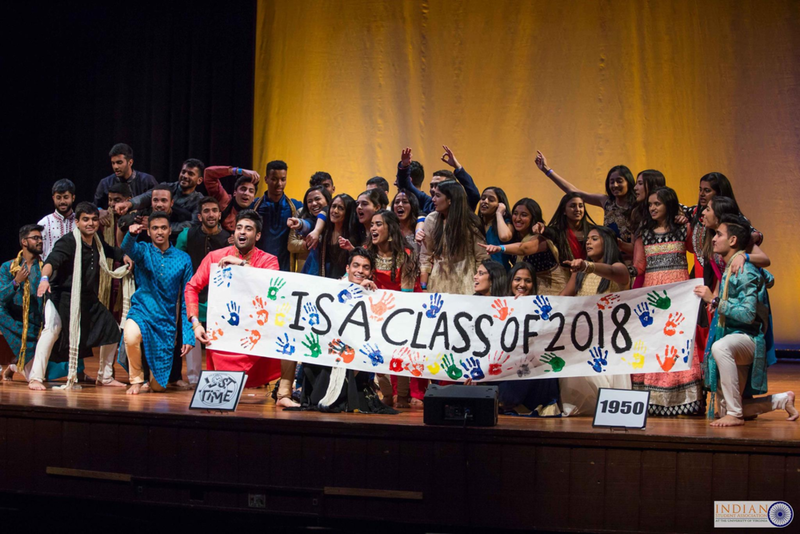 INDIA DAY 2019 THEME REVEAL!!!!! YOU CAN STILL SIGN UP - ITS NOT TOO LATE!! IT’S THE BEST WAY TO GET INVOLVED IN ISA! Alumni, if you would like to be featured in our list and give advice to current students, please contact Vignesh Sastri or Aman Kapadia! Need some advice on how to get into medical school or how to make your resume stand out among the crowd? Check out this list of recent ISA at UVA alumni from various different background who have all the wisdom to help you out. Feel free to email anyone of them with questions you may have!